T minus 1 work day until 4.20. FREE giveaways to the first 25 in the door, Food Truck, $10 grab bags worth $15-100. Save on EVERYTHING! NEW Full Spectrum Gummies by CBD Squibs & Allitom! Stop in and feel the difference! Are you ready for 4.20?!?! We are, & we can't wait! Put us on your calendar today! Food truck, FREE giveaways, SUPER DISCOUNTS, & more! Flowland has been in the hemp business since opening in 2000, with the mission of educating the public about the many uses of this wonderful plant. Be it food, fiber or fuel, Hemp has unlimited potential and we hope to perpetuate that in our area. In recent years, the hemp industry has turned its focus towards the uses of CBD oil, extracted from the plant. We are here to help guide you through the many options for enhancing your endo cannabinoid system (ECS) with the phyto cannabinoids. By supplementing the ECS with CBD Oil (hemp extract oil), it may help your body naturally fight pain and inflammation, depression, anxiety, and has even been shown to help with seizures, epilepsy, and more. 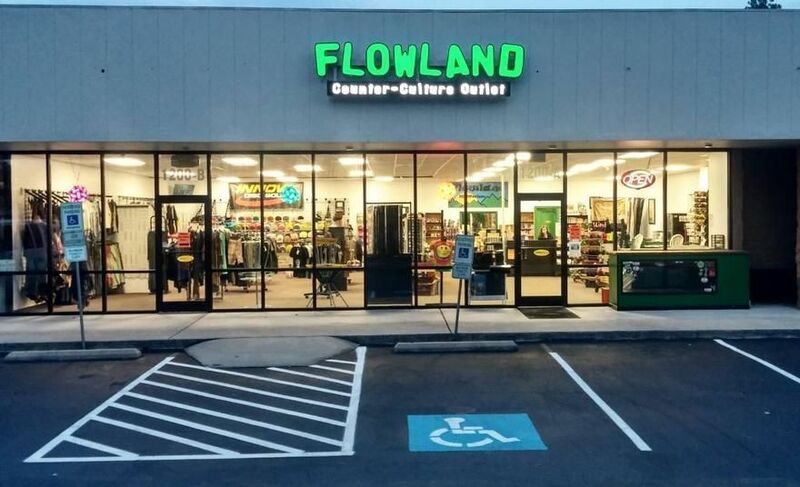 Flowland serves the Moore County, North Carolina area, including Aberdeen, Pinehurst, Southern Pines, West End, Pinebluff, and Vass, located 30 minutes south of Sanford, 45 minutes west of Fayetteville, and an hours south of Raleigh. 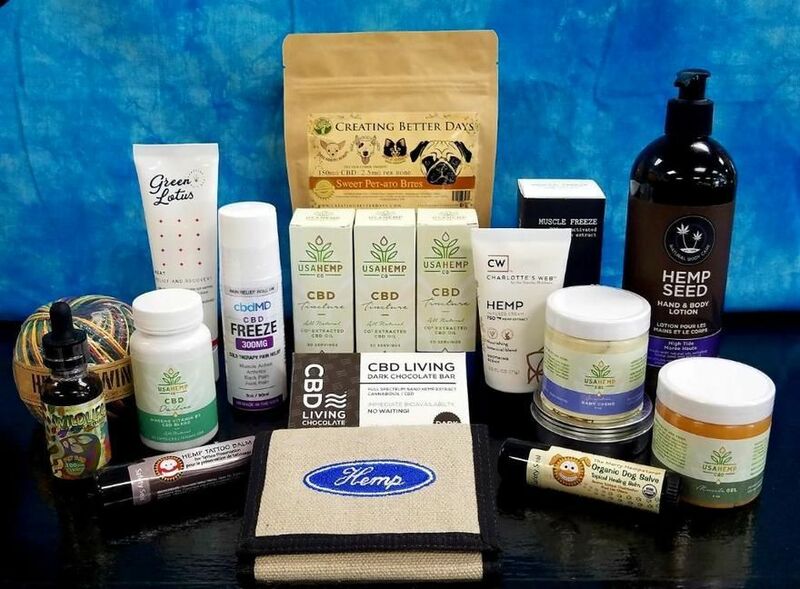 Flowland carries a wide variety of hemp based products, including CBD Oil & Extracts, hemp flower, vape oil, CBD shatter & Crumble. In addition, you can find functional glass, vaporizers, grinders and other hemp accessories. We also carry skateboards, vape goods and ejuice, disc golf gear, unique gifts, funky apparel and a whole lot more. Stop in!